An award-winning commercial writer and former associate creative director in advertising, she created print and broadcast for many accounts including Lawry’s Foods, Nestle, Beatrice Hunt Wesson and Mondavi Wine at L.A. agencies Dailey and Associates and Benton and Bowles. She holds a Master’s Degree in Education and is an honors graduate of The Hypnosis Motivation Institute, a nationally accredited hypnosis training college and clinic of hypnotherapy in Tarzana, California. HMI has earned the distinction of being America’s first hypnotherapy training school to become nationally accredited by an accrediting agency recognized by the U.S. Department of Education, in Washington, D.C. 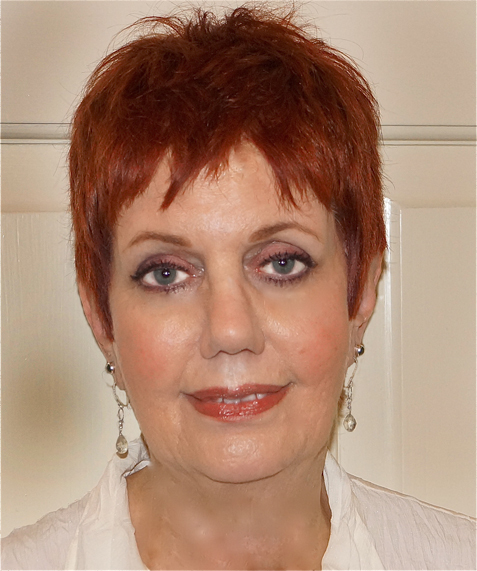 In addition to being a certified hypnotherapist and Therapeutic Imagery Facilitator she is a Past Life Therapist certified by Past Life pioneer, Dr. Morris Netherton. 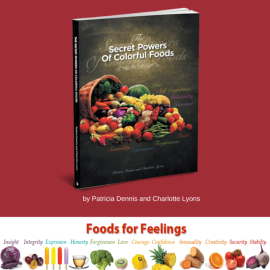 She uses her counseling techniques to offer a fresh approach to appreciating the energetic effects of nourishment. 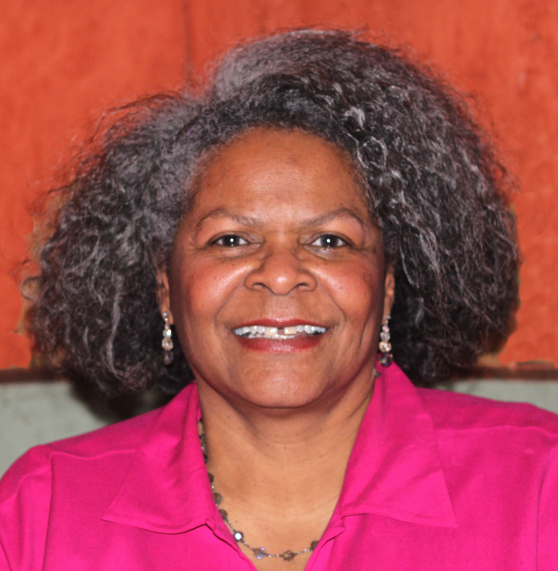 Charlotte Lyons is an independent culinary consultant and the former food editor of EBONY, the world’s number one African-American magazine. She served in this role beginning in 1985 and has more than thirty years experience in food preparation and guest entertainment. In 1999, she authored The New EBONY Cookbook. Charlotte has developed a loyal fan base and receives numerous requests to appear on entertainment news programs, cooking segments, and at community events. She is a graduate of Morris Brown College in Atlanta, with a B.S. degree in Home Economics and Education. Her interest in cooking developed in early childhood in the kitchens of both her mother and grandmother. Prior to joining EBONY magazine, Charlotte mastered her skills in recipe development, food styling and new product development in several companies including The Betty Crocker Test Kitchen at General Mills and the Campbell Soup Company. Today, Charlotte enjoys creating new recipes and adding a personal touch to traditional recipes. She is a sought after speaker and event planner, and demonstrates ways to prepare healthy meals for seniors, children, schools, churches and health organizations including The National Kidney Foundation.